Overwatch Update 1.14 (1.14.1.1) for PS4 and Xbox One is now available for download. The update has added a new New Game Modes: Deathmatch and Team Deathmatch. In addition, the update has also fixed a bug that prevented Doomfist’s Meteor Strike from reaching certain high-altitude locations. Check out full changelog below for more details. With Overwatch Update 1.14 for PS4 and Xbox One, a number of data format changes have been implemented. Player reporting has been enabled. An “Aim Ease in” option has been added under the “Advanced” tab in the “Controller” menu. With Overwatch Update 1.14 for PS4 and Xbox One, the length of Competitive Play seasons has been reduced to 2 months (formerly 3). The winner on Control maps will now be decided based on a best-2-out-of-3 series (formerly 3-out-of-5). Due to the shortened season length, fewer Competitive Points will be rewarded at the end of each season. Fixed a bug in the Options > Controls menu that prevented the asterisk (which normally indicates that changes have been made) from being removed from the hero’s dropdown after controls have been set to default. 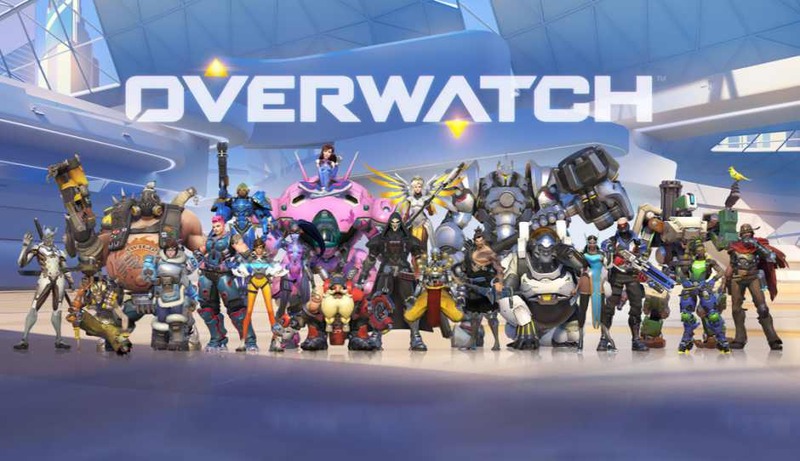 Overwatch Update 1.14 for PS4 and Xbox One has fixed a bug causing the Back button to disappear when scrolling through the list of available games in the Game Browser. Check your game update and download latest Overwatch 1.14 for PS4, Xbox One and PC.